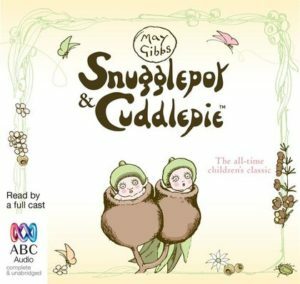 Join Snugglepot and Cuddlepie for some wonderful adventures in the Australian bush. 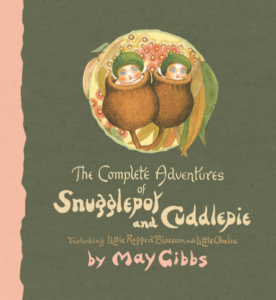 Fall in love with May Gibbs’ classic characters as they go camping, make new friends and much more! 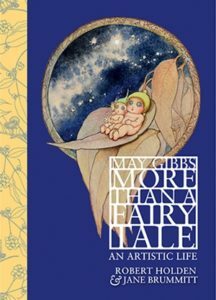 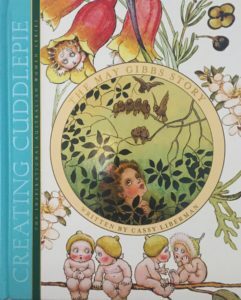 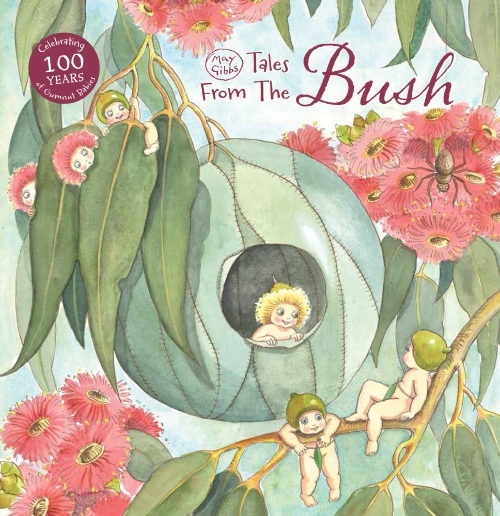 A new story based on May Gibbs’ enchanting Gumnut Babies characters.Perfect for ages 3 to 6. 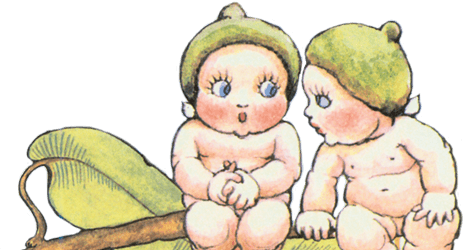 We deliver to Australian addresses using the Australia Post network.